Can’t exactly afford a luxurious spring break getaway to Cabo this year? Do the flights to the Mediterranean cost more than half a month's rent? 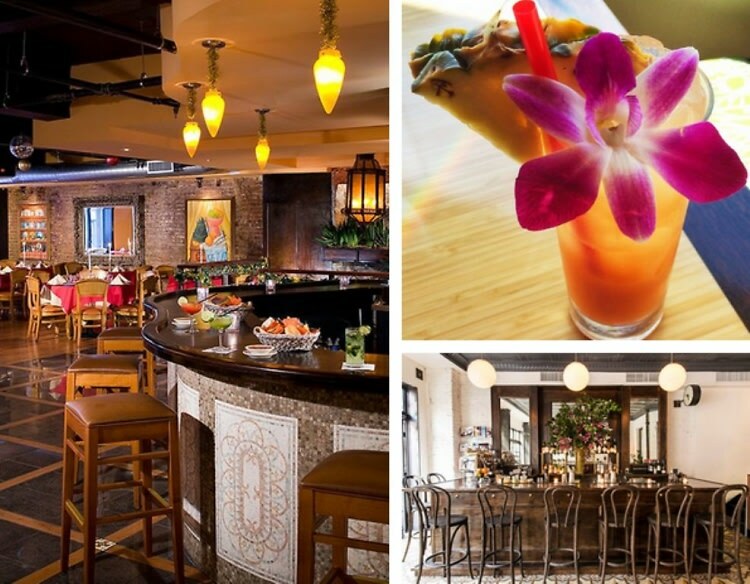 If you're itching to escape the hustle and bustle of NYC for spring break, but your wallet and your schedule can't scratch it, live it up at one of these destination-inspired establishments in the city for one night (or five nights – we don’t judge) of a perfect staycation.